One-stop shopping for the curious and serious. Whether you’re already living the dream, or planning to build or purchase a tiny house, this event is for you. 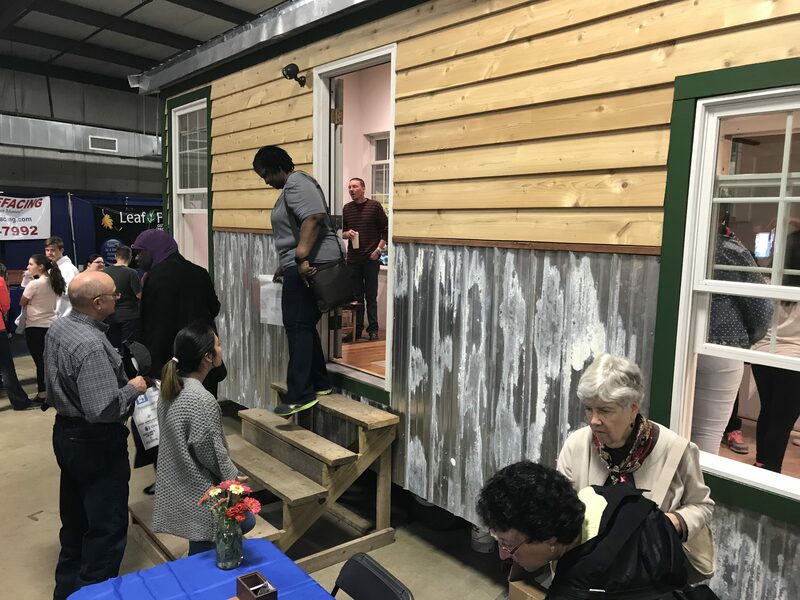 The Mid-Atlantic Tiny House Expo will be held in the 43,000-square-foot Main Exhibit Hall, and the 12,000-square-foot Building 7/8 of the Howard County Fairgrounds. 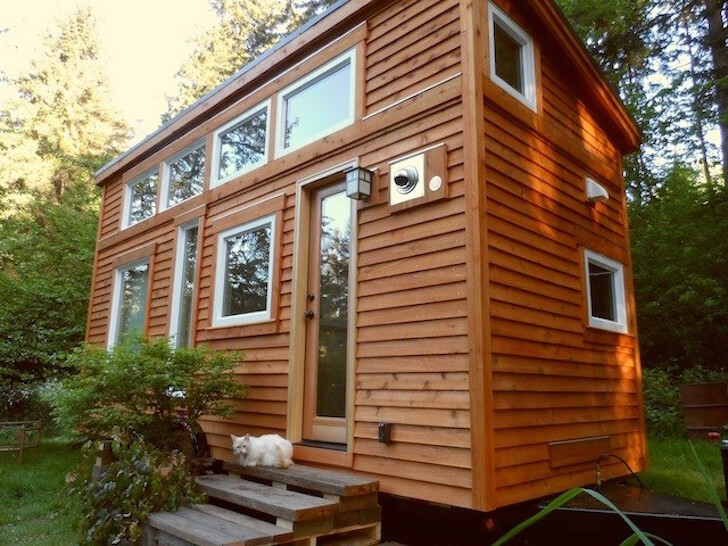 We also plan to use outdoor space to accomodate more tiny houses and larger crowds. This event will take place regardless of the weather. And there is plenty of free parking! 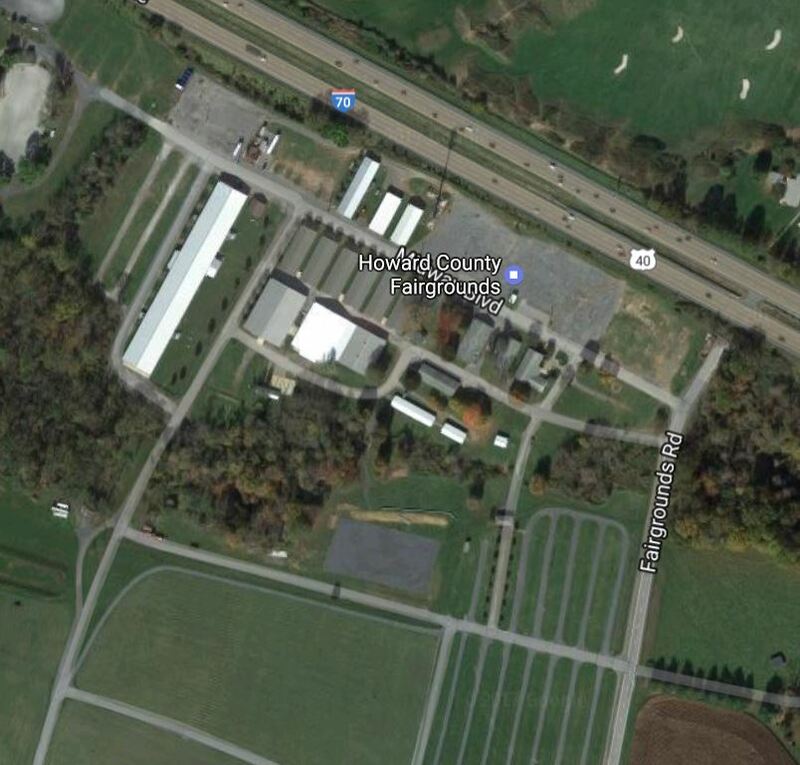 This is a very nice property 6 miles from the Howard County Fairgrounds. Call the hotel directly or go online to make reservations (410-465-1500 or 888-833-8873; turfvalley.com). Use group code 286870. Cut-off date is 9-21-18. 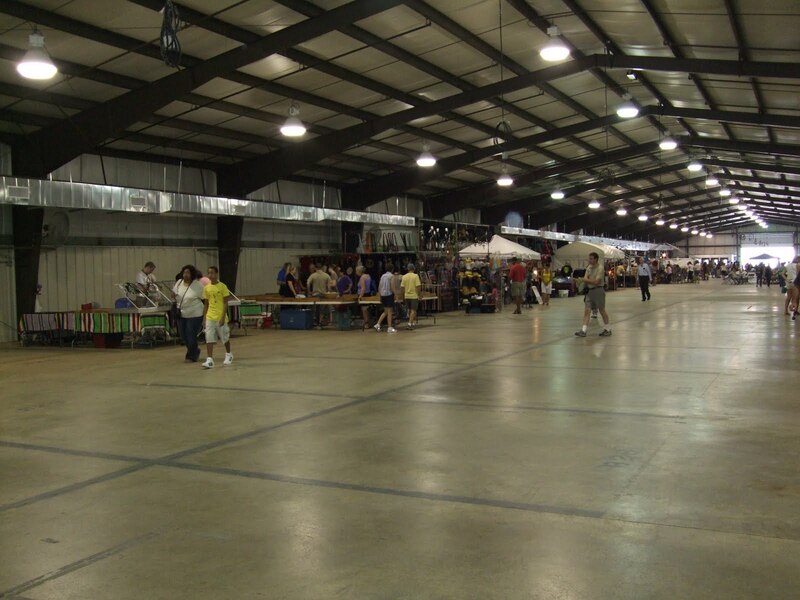 Exhibitors and attendees must identify themselves as being with Mid-Atlantic Tiny House Expo. 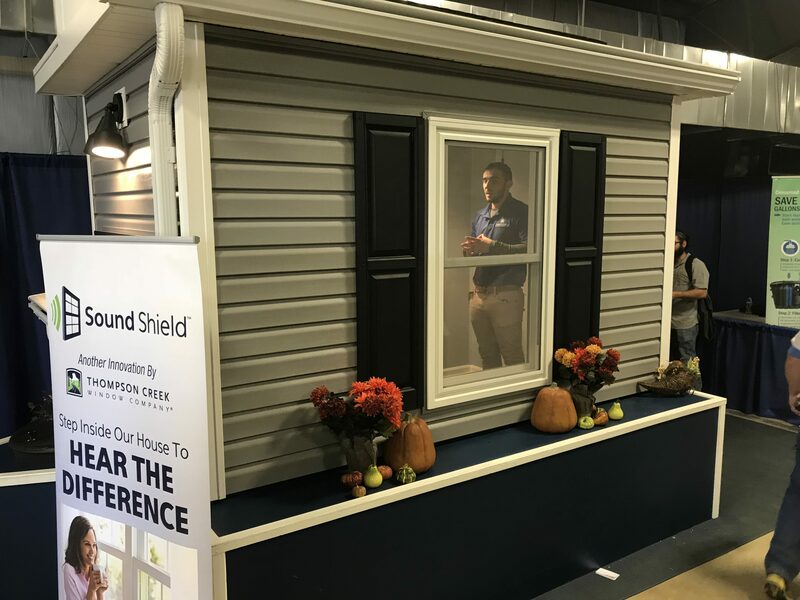 Expo attendees and exhibitors may park their tiny houses on the fairgrounds for the weekend for free. Contact us for more information.